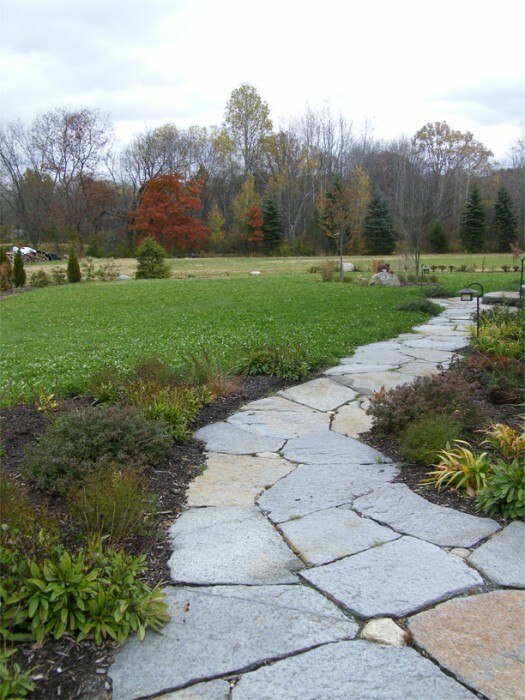 Since 2000, Treefrog Landscapes has worked with seed suppliers, universities and other professionals to advance modern turf grass. 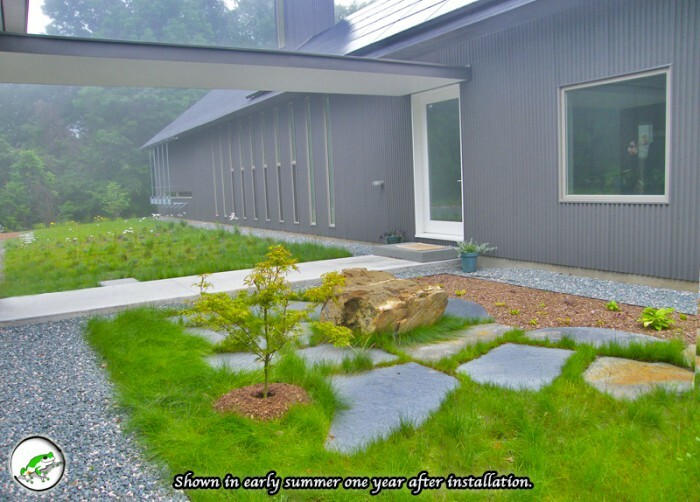 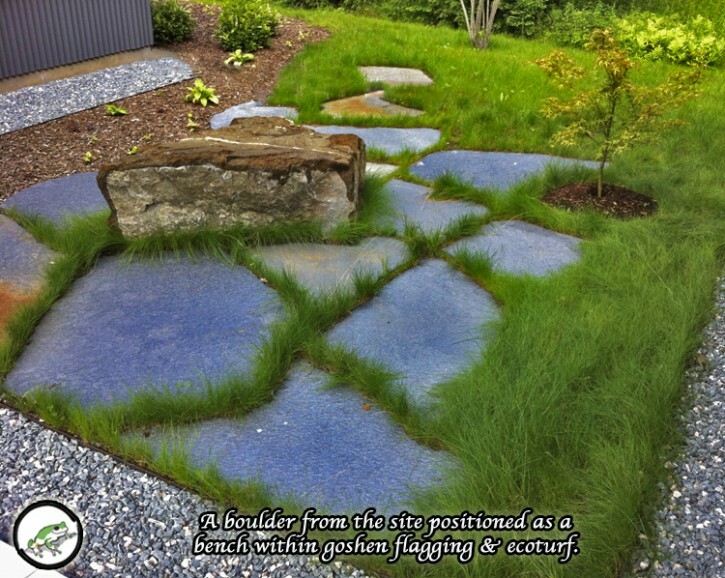 We specialize in what we call “Eco-Turf” Systems. 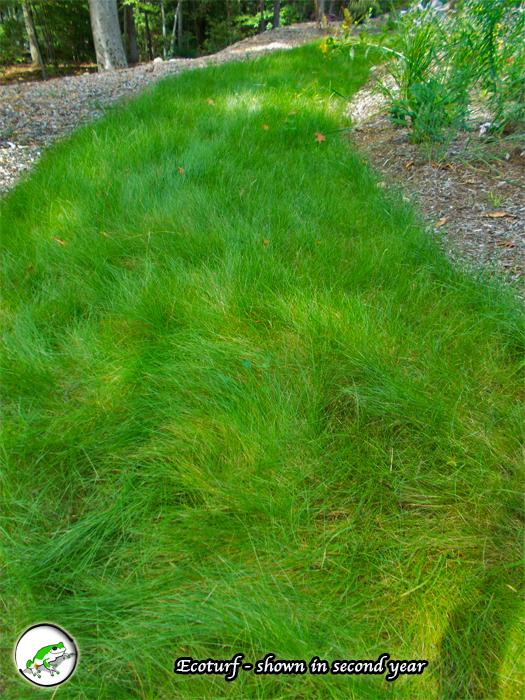 Eco-Turf is a matrix of dwarf fescues that are low growing. 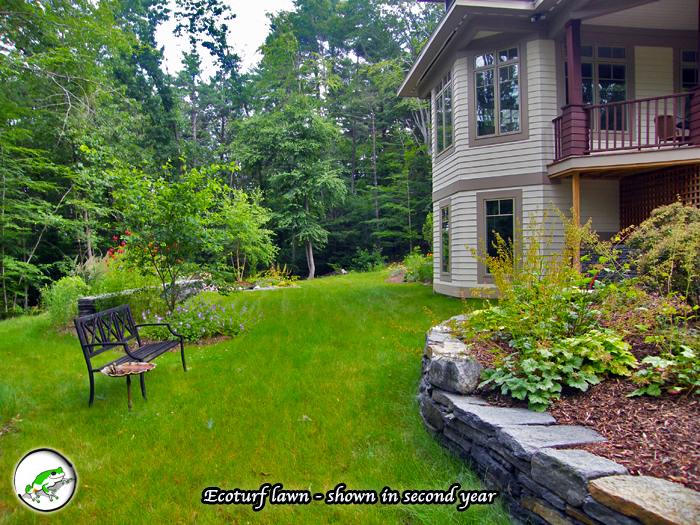 So depending on your aesthetic, eco-turf can be mowed 50-90% less than conventional lawn systems. 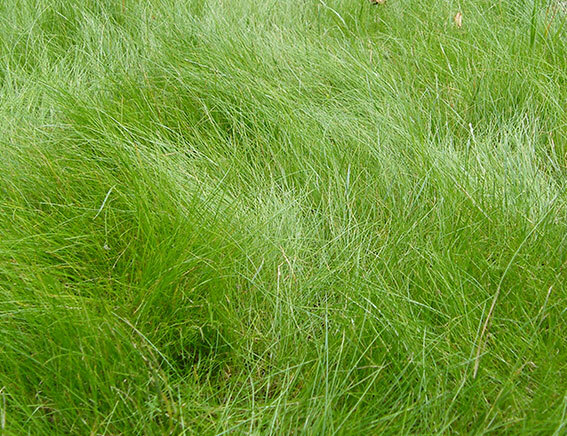 Typically mowing is simply to maintain weeds from spreading seed or to create shorter play space within the longer turf systems. 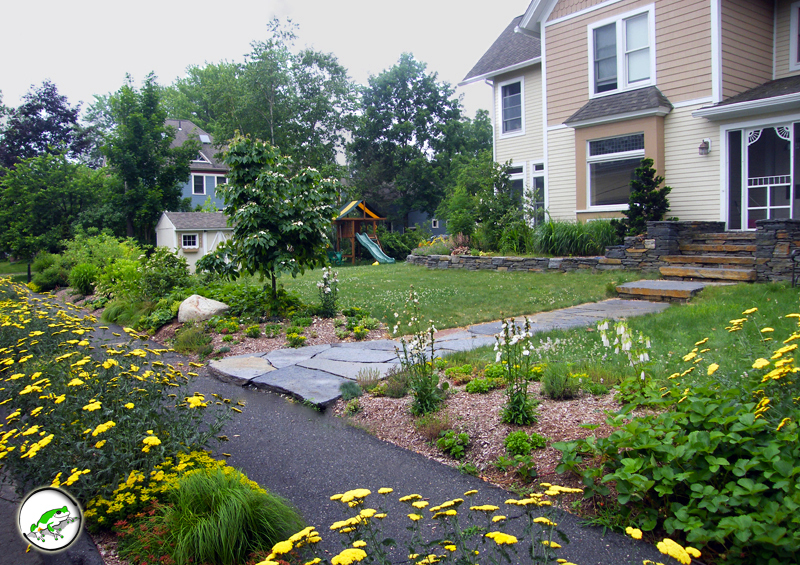 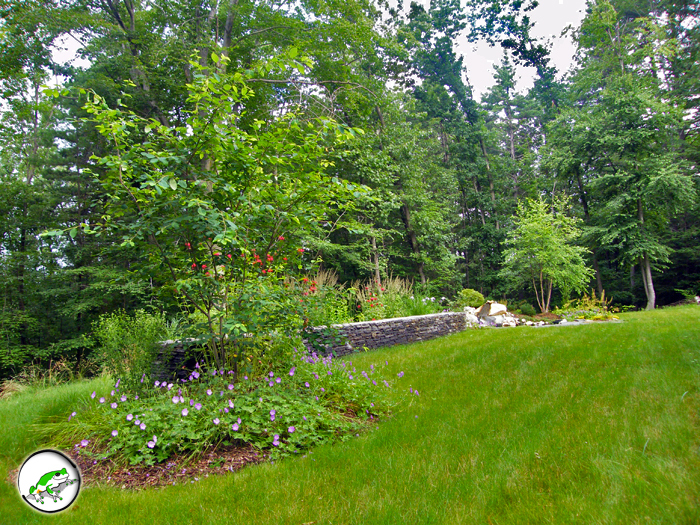 We also work with clients to renovate existing lawns or transition into organic. 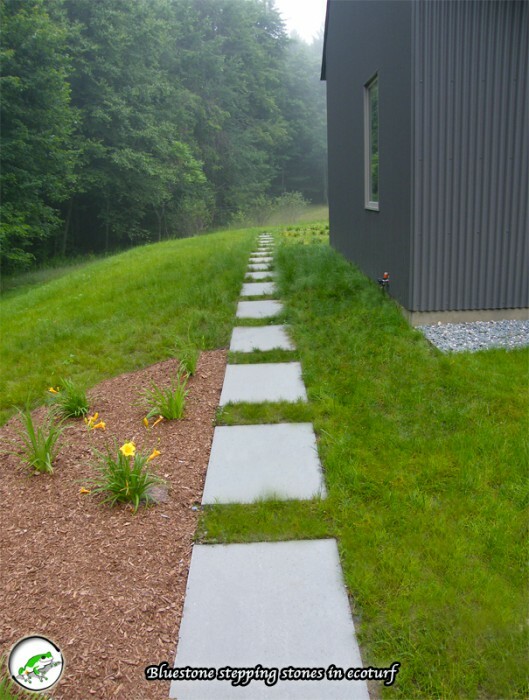 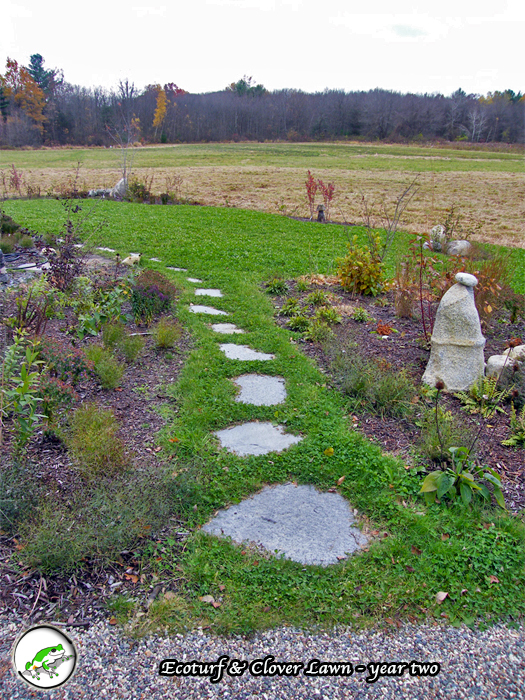 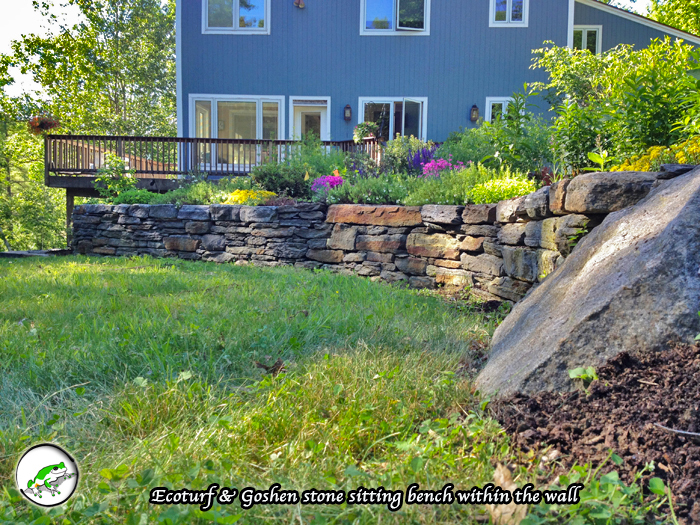 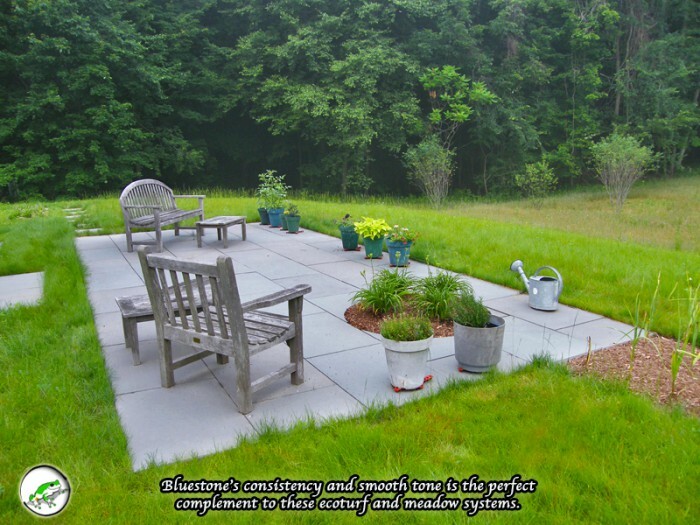 Our organic lawn systems build from the soil up using certified organic methods. 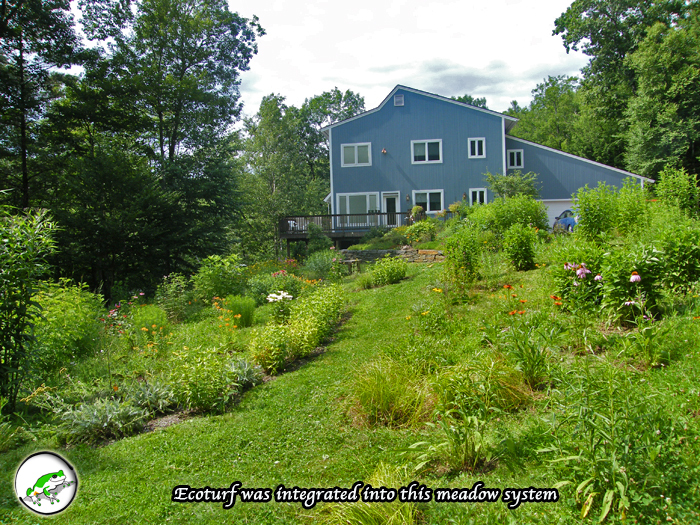 Our Eco-Turf Systems and organic lawns are not dependent on irrigation. 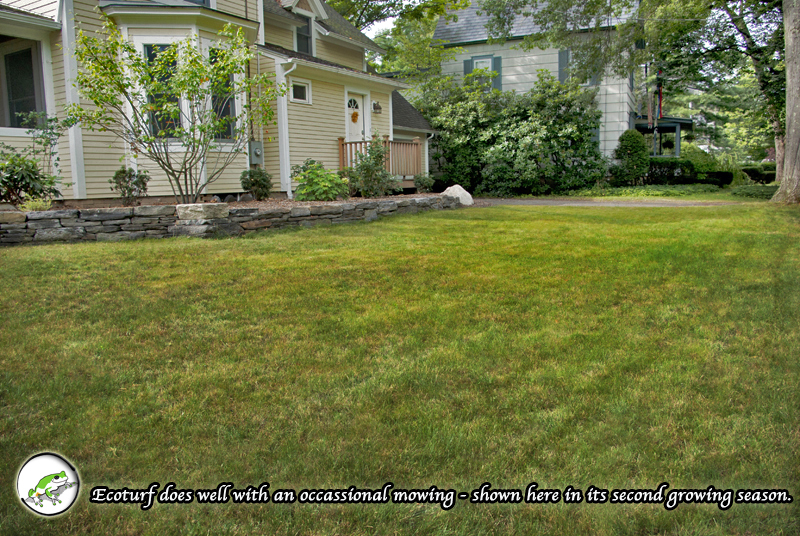 *Treefrog does offer mowing lawn maintenance services. 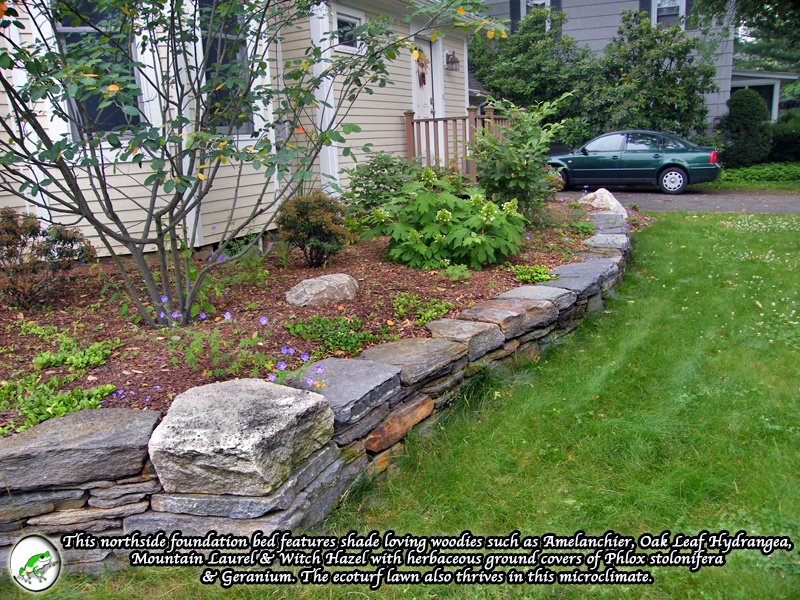 Contact us and we can recommend one of our favorite colleagues in your neighborhood.